A zorse and a liger have one thing in common: they were bred to combine the genetic material of two separate species of animal. Plus, they’re both pretty cool. Historically, while recent technological advances can involve crossbreeding being performed in laboratories, the practice of simply mating different animals existed as early as the 1700s. Charles Darwin even referenced it in his book the Origin of Species, providing his observations of hybrids of the day. In the past it was mainly performed for practical purposes. Hence, because one animal would posses attributes that another did not, combining them was considered to be a good way to create a species that could assist humans in performing tasks. In some instances, the objective was to create a breed that was resistant to diseases. In others, the goal was to develop ones that had the stamina to walk long distances. Therefore, today we have the zorse which is a zebra and horse mix that to the untrained eye, resembles a zebra that’s just missing a few stripes. Other zebroid pairings include that of a “zony” and “zonkey”. These combinations, which are that of a zebra with a pony or donkey, create a somewhat odd-looking yet placid animal. Unfortunately, they typically suffer from dwarfism and infertility when they are fully grown. 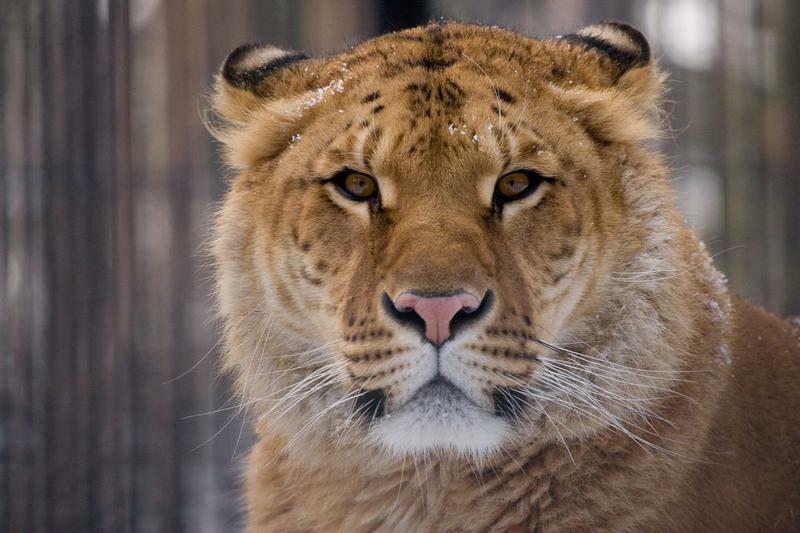 Ligers are the largest of all cats – the cross between a male tiger and female lion that is only conceived in captivity. The earliest types of the hybrid originated in India. However, they are continuing to make their mark today capturing the attention of the public both in zoos and through the media. There are many more including the “dzo” which is a Tibetan yak/cattle mix, “camas ” a llama and camel all in one, and the Iron Age pig, a Tamworth sow and male wild boar. Hybrids demonstrate how the unique relationship between Mother Nature and science can result in the creation of some of the world’s most fascinating animal species.